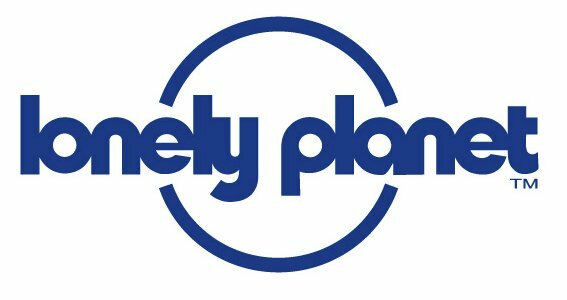 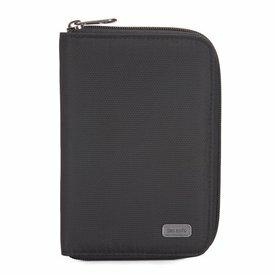 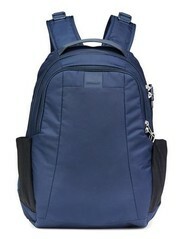 The sleek lines, practical organisation and durability make it ideal for any occasion, situation or destination. 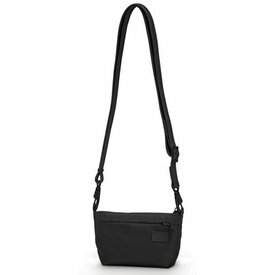 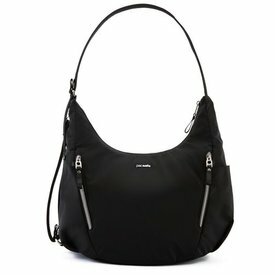 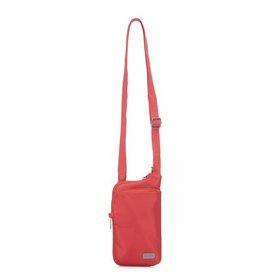 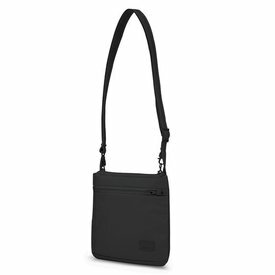 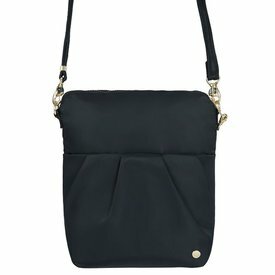 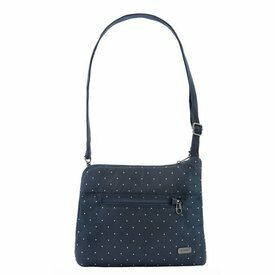 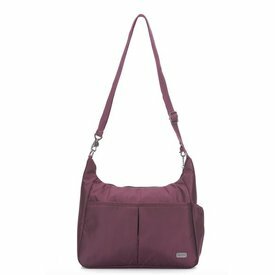 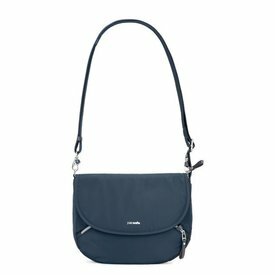 This crossbody has an adjustable strap, so it can be worn it as a shoulder bag or a crossbody. 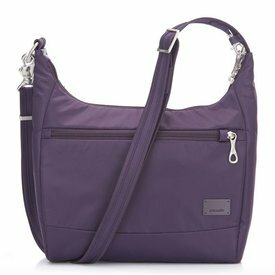 The Citysafe CS50 is a handy number for over your shoulde, keeping your essentials and valuables safe from opportunistic thieves using eXomesh slashguard protection and Smart Zipper security. 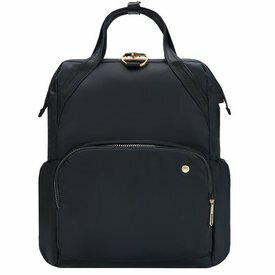 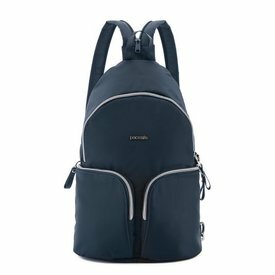 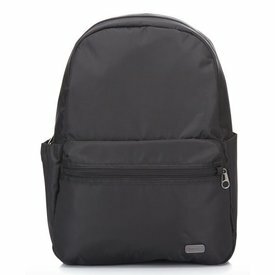 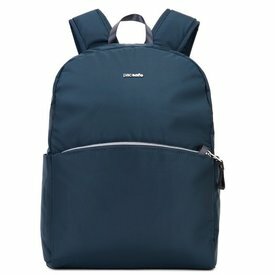 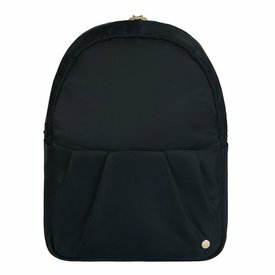 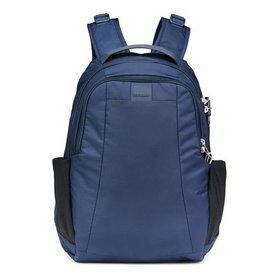 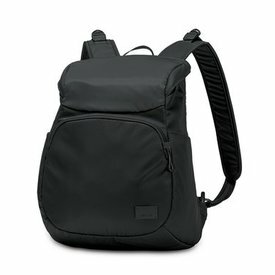 The tech savvy woman can enjoy peace of mind with this anti-theft compact backpack that fits an 11in laptop, has a smart rear zippered opening for extra protection and anti-theft features to protect your essentials. 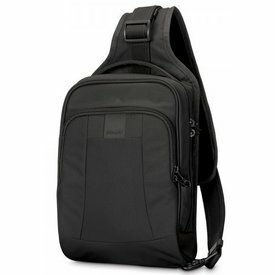 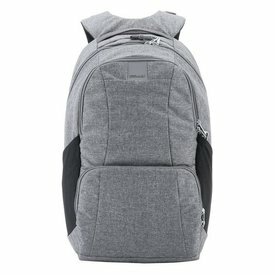 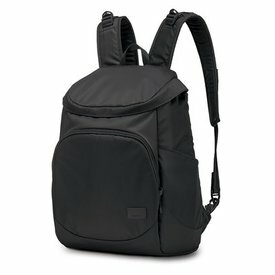 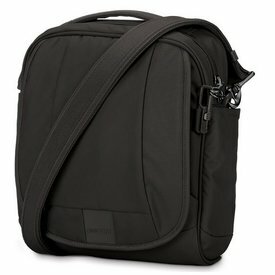 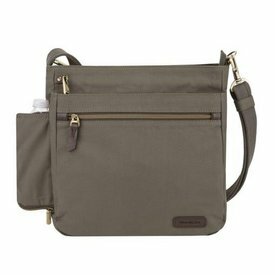 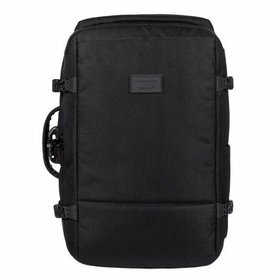 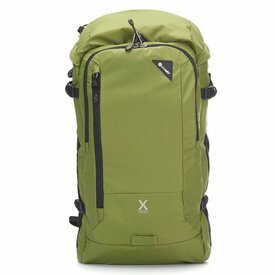 The Stylesafe backpack is minimalist cool, while packing in handy organization like a 11inch laptop sleeve and multiple pockets.